How's it going? I know it's already after Raya and many are dreading going back to work after the long holidays, but we have to do what we have to do, right? So how's it feel like going back to the mundane life that is work chasing deadlines and getting scolded by the bosses or clients? 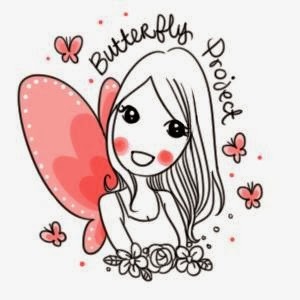 Well, I have just the solution for you :) Today I will be reviewing Sephora's Soap and Glory Birthday Box which I won at one of the Butterfly Project's Giveaway. What do I think of it? Read on to find out! 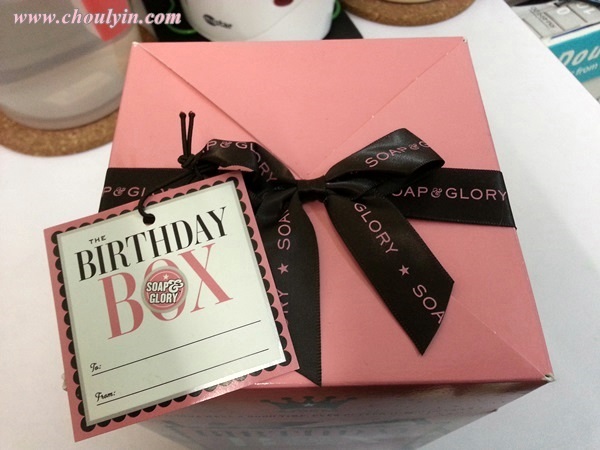 The Birthday Boxset is a giftable duet of foamy shower gel and ultra hydrating body lotion. The box itself is heavy as it contains one 8.4 oz The Righteous Butter™ Body Lotion, 8.4 oz Clean On Me™ Creamy Moisture Shower Gel, and a Super Sudsy Puff that is pink in colour! 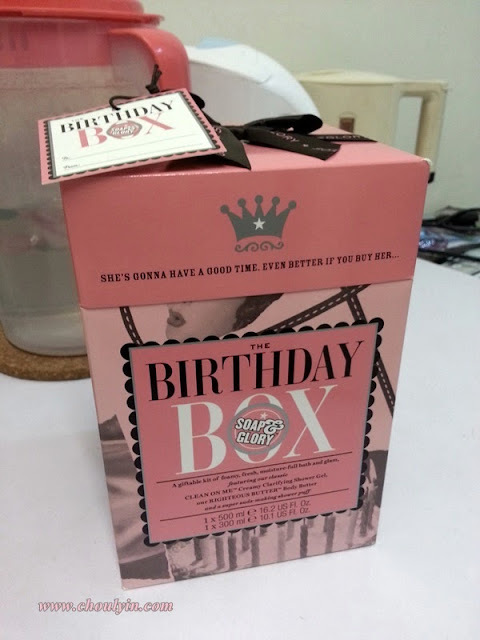 The box the items came in is the type of gift box that you can pull up and push back down, making it a giftbox. 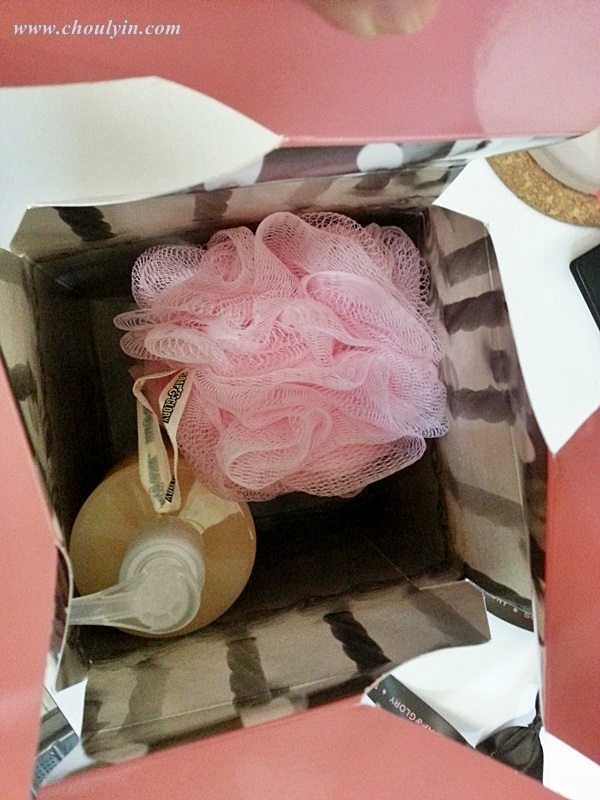 This is how it looks like inside the box, showing just the shower gel and the sudsy puff. From Sephora: Spoil someone special with this covetable gift set for supremely soft, clean skin. Use the shower puff to lather on the super sudsy shower gel for a celebratory refresher. Follow by moisturizing with the rich, deep-sinking body lotion formulated with shea and cocoa seed butters, sweet almond and rosehip seed oils, aloe vera, vitamin E, and a special seaweed-sourced smoother. This lotion goes on silky never greasy and swiftly replenishes moisture to dry elbows, knees, and feet. 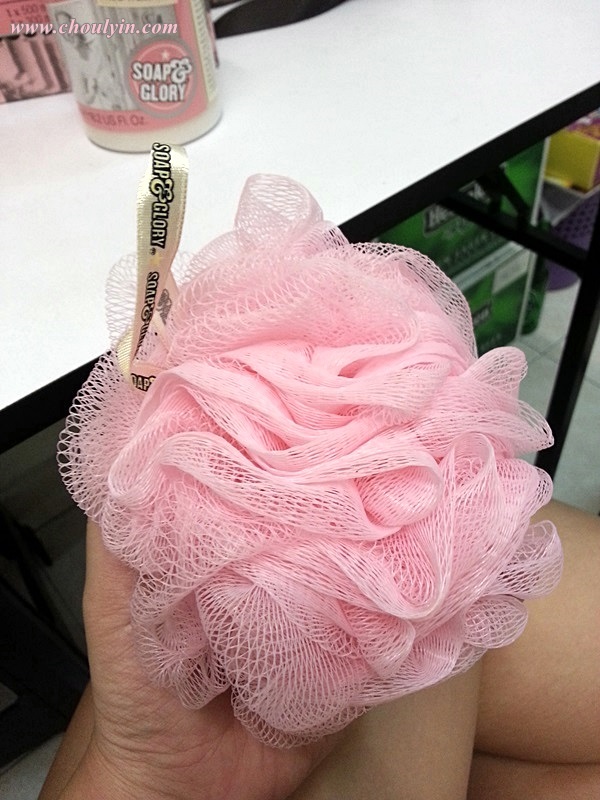 The sudsy puff looks so cute! And I love how the handle to hang the puff is a ribbon with Soap and Glory emblazoned on it :) Tried it out in the shower, and it gives off a nice lather, which washes away easily. Very nice and gentle on the skin. The Clean on Me Creamy Moisture Shower Gel :) It smells floral and fruity at the same time, without being overpowering. I like that it glides on smoothly and suds up pretty nicely with the help of the puff. It rinses away easily, and doesn't leave a sticky soapy residue. Next up is the Righteous Body Butter, formulated with shea and cocoa seed butters, sweet almond and rosehip seed oils, aloe vera, vitamin E, and a special seaweed-sourced smoother. 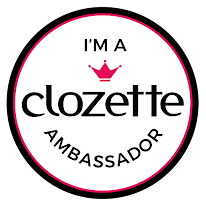 The lotion is smooth to the touch, and lathers on quite smoothly. 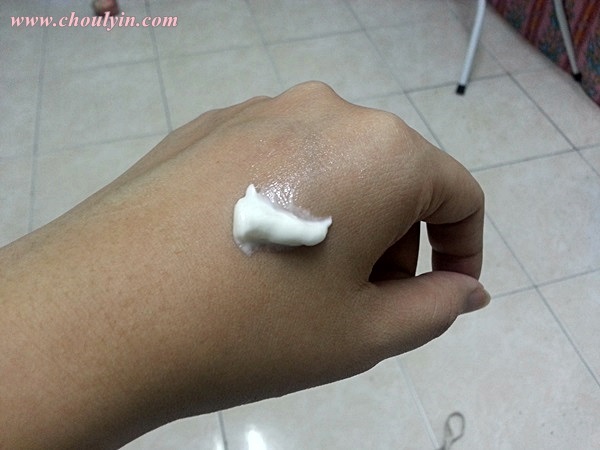 The lotion itself is not greasy and absorbs quite easily into the skin. 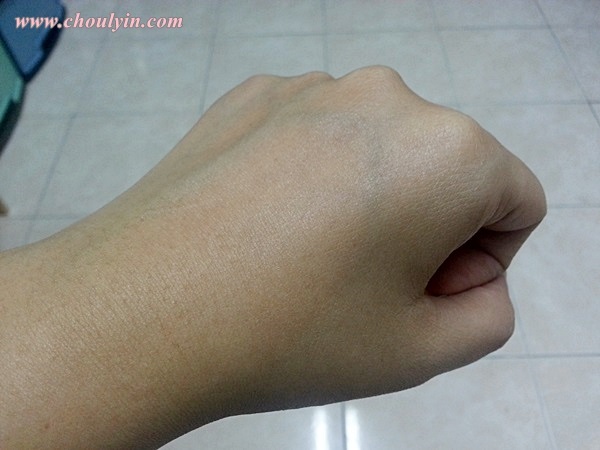 Not too oily that it's uncomfortable, but just right that my hand feels moisturised. It leaves a pleasant smell that is not overpowering. Awesome! Love how the set is super pinky! yup! this would be the perfect set for a girl! 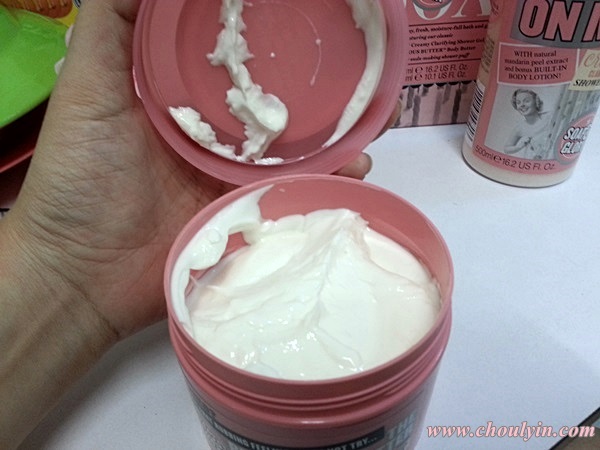 Soap & Glory!! One of my fav brand.